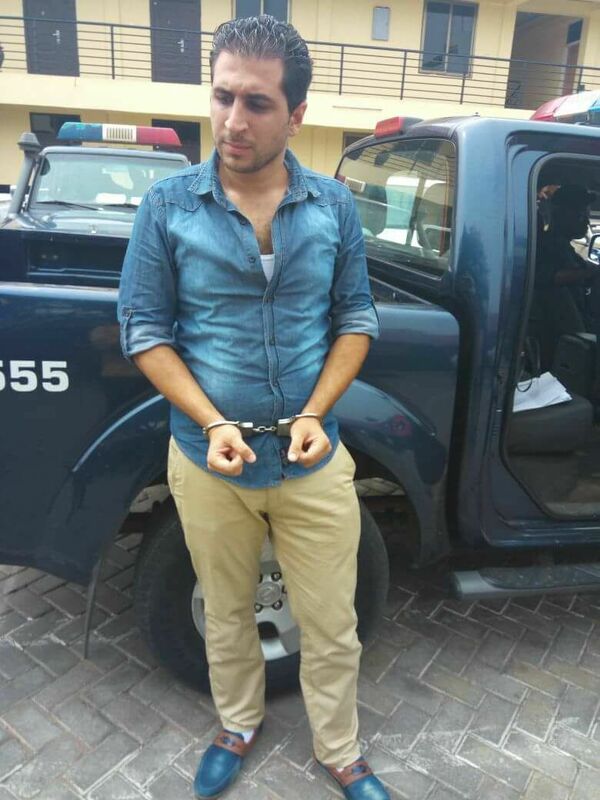 Jihad Chaaban, the Lebanese Supervisor at the center of the Marwako Restaurant seems to be a chain lawbreaker–he did not just assault a Ghanaian worker in an unimaginable manner, he is said to have even taken our immigration laws for granted. “Chaabn was arraigned at the Abeka Magistrate Court Tuesday and charged for the February 26 incident,” the website added. Now, your most authoritative and highly credible ScrewLife.Com has obtained a text message communication between Ghana’s current Gender Minister-Otiko Afisa Djaba and the former Minister of the same Ministry-Oye Lithur, which suggests that Chaabn’s visitor visa to Ghana expired in 2014—he has been residing and working in Ghana illegally. Therefore, the necessary documentations are being sought for, so he can be returned to Lebanon where he can practice his hot pepper assault skills on his own family.